For many, a new year includes resolutions or plans for positive change. 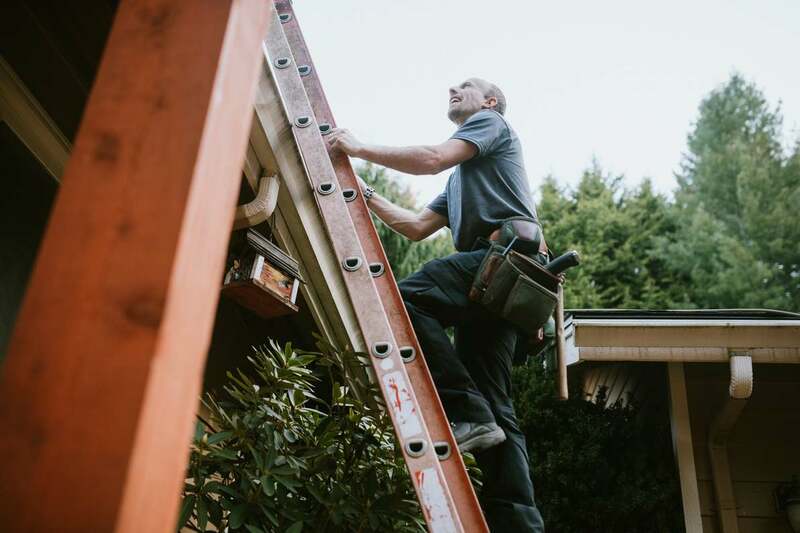 If you haven’t thought about ways to improve your home this year, Gutter Helmet has some ideas that will make your home more comfortable, energy-efficient and attractive. Some will also save you time and money! Although many of these projects require an investment, they do pay off in the long run. One that many homeowners never think about is attic insulation. If you haven’t checked yours to make sure you have the right amount based on today’s recommendations, you should. It’s an easy DIY project that can make a significant impact on your comfort and utility bills. A smaller investment is changing out old light bulbs. LED bulbs that produce the same amount of light as a 60-watt incandescent bulb only use nine watts of energy. You’ll recoup your investment in the cost of the bulb in less than a year – plus they last 20 years on average. Weatherstripping and window caulk are both small improvements that pay off in the long run. They’re not expensive either. Check that weatherstripping is in good shape and that your window caulk isn’t cracked or peeling. When you prevent cold air from coming into your home, you will be more comfortable and save on utilities. You want to take pride in how your home looks, and there are many ways you can do that without a major expense. One of the easiest is repainting your entry door. If it’s faded or just showing its age, get a can of outdoor paint and a roller and give your entry a fresh new look. If you have painted window trim, consider cleaning that up as well for a coordinated look. Cleaning your landscaping and gutters makes a big difference. If your landscaping is overgrown, your house looks unkempt. The same goes for debris in your gutters. If you don’t have gutter protection products on your gutters, you’ll want to clean them twice a year. With a gutter guard, cleaning is eliminated. Consider looking into quality gutter protection products. Some of the ideas we’ve provided will also save you time and money. Any of the energy-saving ideas will cut down on your monthly utility bills. Replacing incandescent bulbs will save you time and money, as you won’t buy new bulbs as often and you won’t have to spend time replacing them. When you want to save time on home maintenance, gutter protection products give you back hours every year. Plus, if you’ve been hiring someone else to clean them, you’ll save that money over the life of the gutter cover. Of course, if you didn’t invest in a gutter cover that sheds leaves, you may find yourself gutter guard cleaning – which is as time-consuming a task as cleaning the gutters themselves! Gutter Helmet’s patented technology keeps debris out of your gutters. 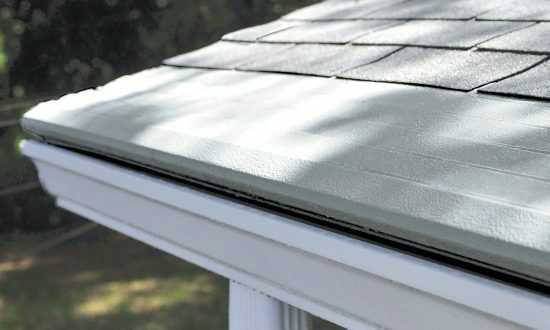 If you’re interested in learning more about Gutter Helmet® and our guarantee that you’ll never clean your gutters again, call (800) 824-3772 and we’ll connect you with your local installer.